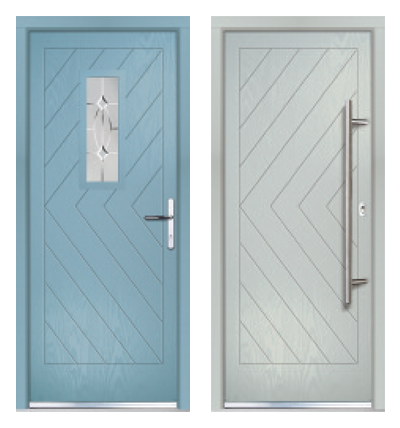 A unique collection of ‘etched’ designs, using either our new ‘Urban’ cassette which is available in aluminium or colour-matched finishes or TriSys moulded cassette. 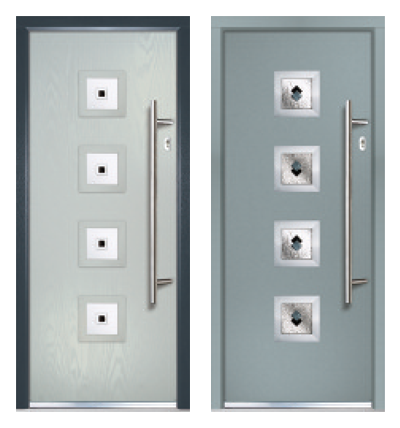 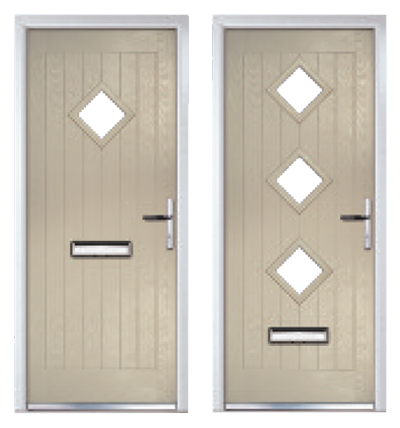 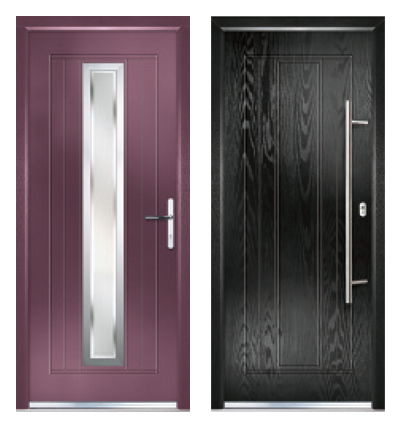 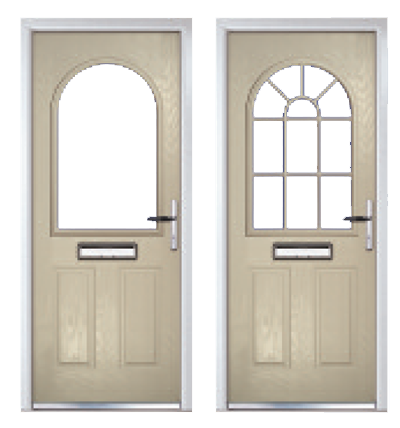 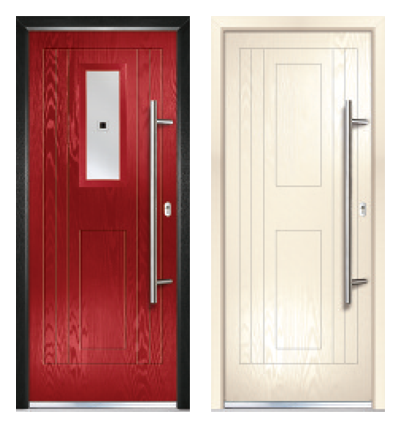 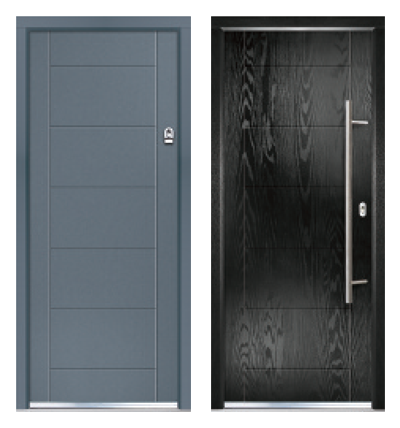 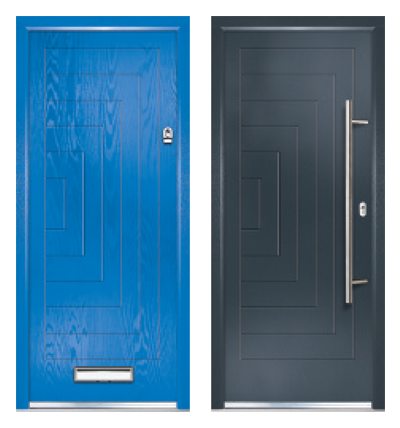 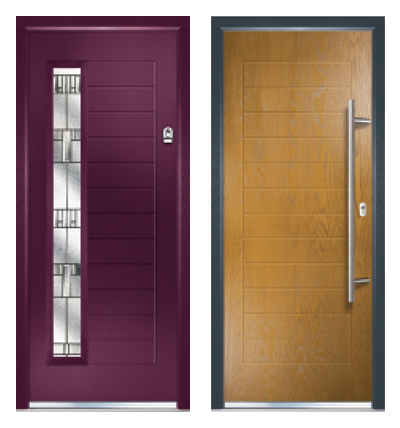 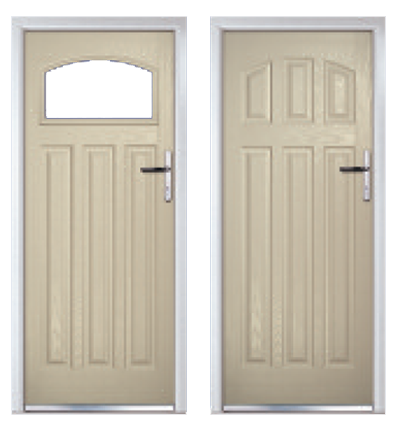 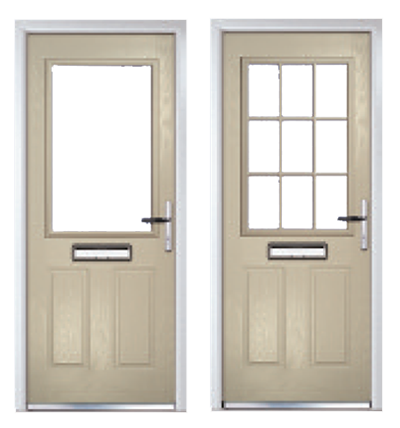 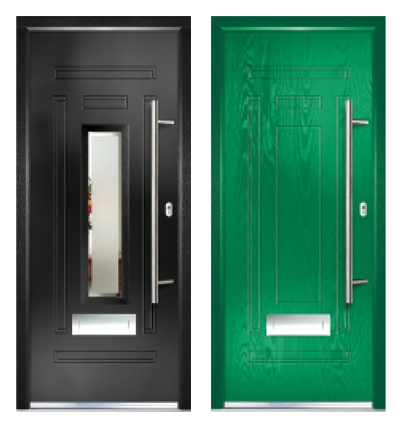 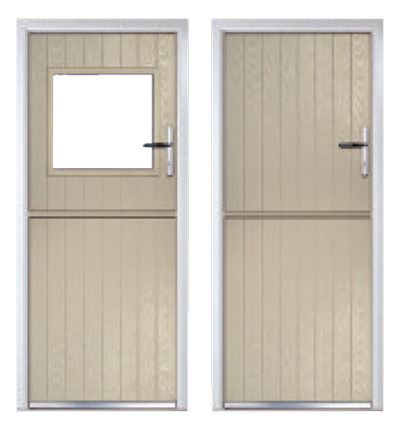 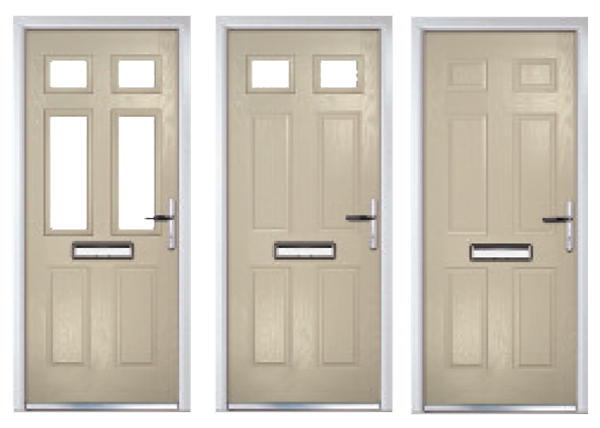 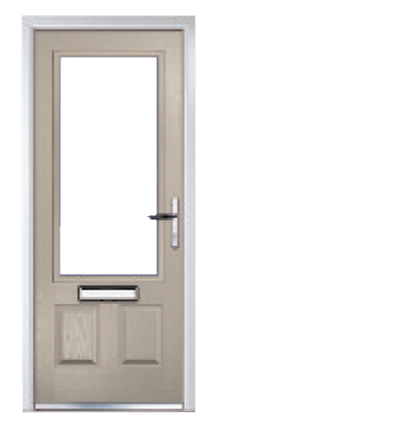 A selection of styles using a flush, non-moulded, door blank, available with a range of carefully selected decorative glass options that enhance the look and feel of the door. 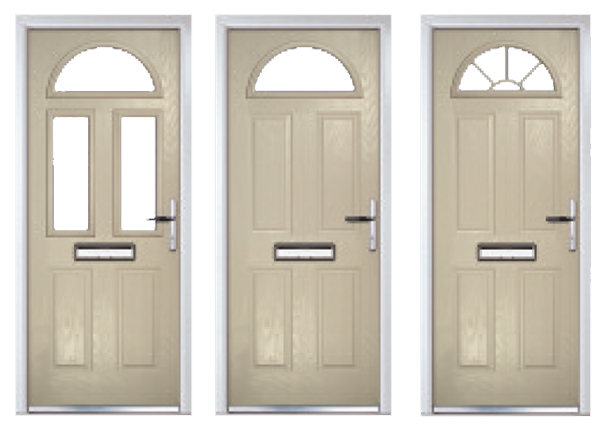 Our range of traditional doors are designed to replicate the most popular timber doors and come with highly defined moldings and realistic wood-grain embossing on the surface.